As workers’ compensation attorneys, we are asked many questions relating to what exactly it means to be in compliance with California’s workers’ compensation laws. There really is no way around having workers’ compensation for your employees. That is the law. We understand that many business owners, particularly small business owners, look for ways to cut costs where they can. That is part of doing business. But you need to know where you can legally cut costs and where you cannot. But what happens when your front desk guy slips and falls in the entrance of the doorway after a rainstorm? At Sacks & Zolonz, LLP, we want to help if you have been accused of not insuring your workers. We will work with you to figure out the best path forward. When you need a Los Angeles uninsured employers attorney, call us today. The state can also assess a $100,000 fine against uninsured employers. 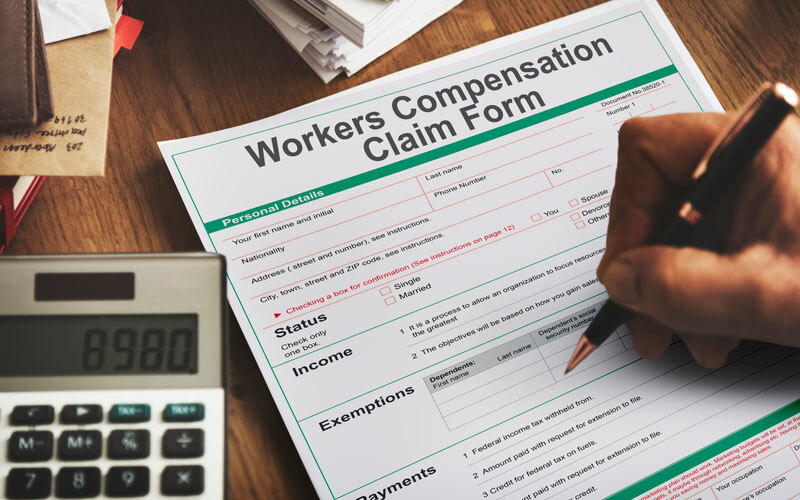 If a worker actually files a claim against you and you have no insurance on file, the Workers’ Compensation Appeals Board can assess a $10,000 fine for each employee you had at the time of the injury. Back to our original story above, let’s say you have eight employees when your front desk guy fell. If he filed a claim, you could end up paying tens of thousands of dollars in fines. Not only that, but you could be issued a stop order that prevents you from operating your business. The penalties and fines that the state hands down for these cases have a few goals in mind. One is clearly to punish the people who violate them. The other is to deter anyone from attempting to skirt the law. When a business does not provide insurance to their employees, it ends up costing the state money and it makes everyone else’s premiums go up. The bottom line is this – it is simply a better plan to pay into workers’ compensation and insure your employees than to deal with the consequences. If you are here today because you have been charged with not providing insurance to your employees, we want to help. We have the experience you need on your side with a case like this. At Sacks & Zolonz, LLP, our knowledgeable and experienced team will sit with you to formulate a plan to get the charges dropped or significantly reduced. We want to make sure you are able to stay in business and get back on track. When you need a Los Angeles uninsured employers attorney, you can contact us for a free consultation by clicking here or calling 310-216-7778.